Canadian Custom Leather Bushcraft pouch N01. 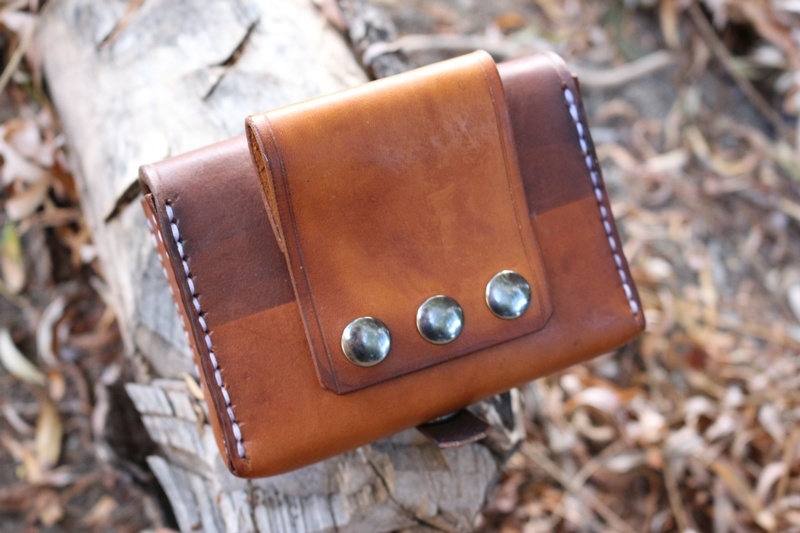 Really top quality, practical and simple belt pouch. Squared corners, give lots of internal space and the pouch is solid and well made. Saddlery quality leather with heavy duty snaps and rivets. Belt mountable, with 3 heavy duty snaps allows pouch to be removed without re-feeding the belt..Really nice pouch, great to use and nice to own, long lasting. Copper rivets on the strap. External dimensions are..5 1/2inch long..3 1/2 inch wide...1 1/2inch deep. 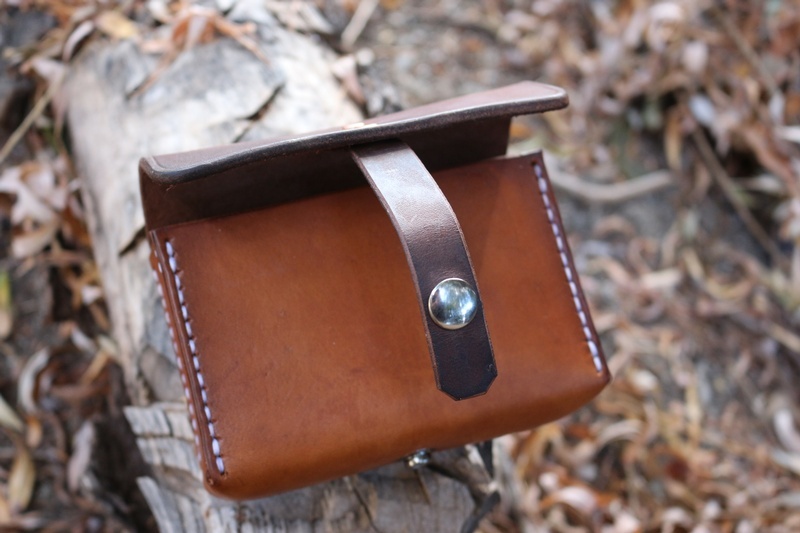 Purchase through PayPal by using the "Add To Cart" button above or use the form below to order the Canadian Bushcraft Leather Pouch N01 . 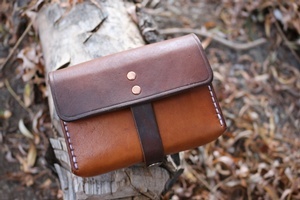 Feel free to contact us if you have any questions about the Canadian Bushcraft Leather Pouch N01 .